Evaluate the current performance of the project building against the performance specifications in the current facilities requirements and the operations and maintenance plan. Identify the systems and components in the facility to be investigated and analyzed as part of the existing building commissioning or energy auditing process. Provide a breakdown of estimated resource use for each of these systems. Update the systems and components to be addressed as part of the existing building commissioning or energy auditing process. Provide a breakdown of estimated resource use for each of these systems. 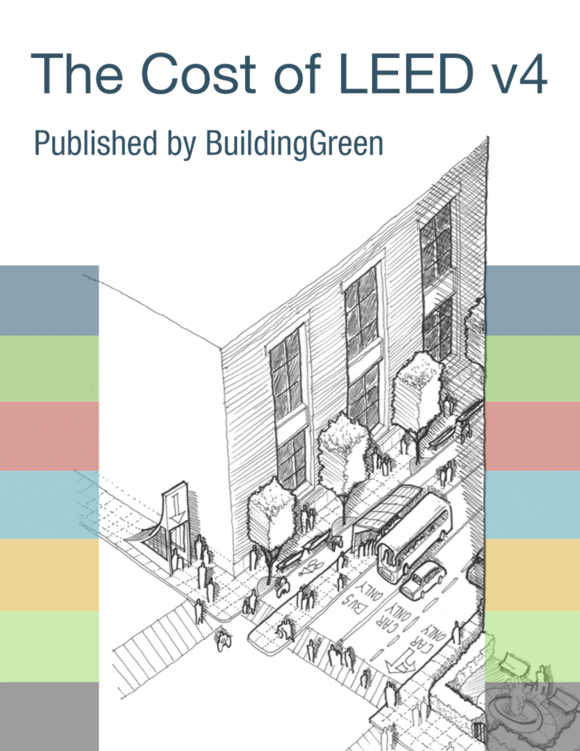 Update and execute the existing building commissioning plan. For each opportunity, describe the potential improvement, estimated implementation costs, and anticipated savings. Projects in Europe may use the energy audit procedure defined in EN 16247-2:2014 with a level of detail consistent with the scope of the credit.